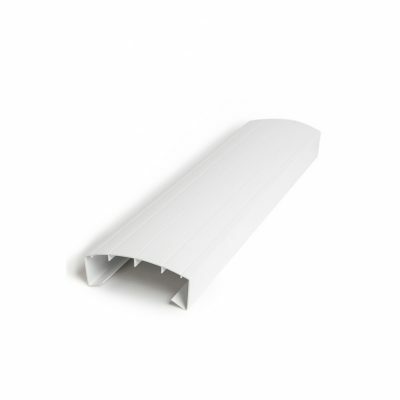 Easy to install, our Handrail Covers are 100 percent maintenance free. Simply cover them with VSA’s Handrail Covers and enjoy beautiful, maintenance-free, smooth to the touch handrails for years to come. Available in White and Sandalwood, our Handrail Covers offer excellent adhesion and can be easily painted any colour you choose.